Cloud mining for Bitcoins with a reliable provider is one of the best ways to make sure that you have a steady flow of coins coming your way with relatively quick ROI time and then profit. 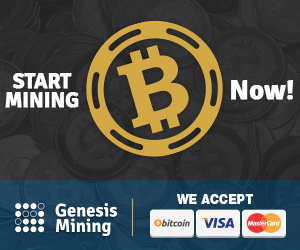 Genesis Mining is such a reliable partner offering you a stable investment in Bitcoin cloud mining relying on industrial grade mining hardware from Spondoolies-Tech, a reputable Bitcoin ASIC manufacturer. Getting into Bitcoin cloud mining is the easiest way of mining as there is no need to assemble rigs or to have hot, loud miners in your home. You just invest in the hashrate you choose and it starts working for you mining Bitcoins with daily payouts going directly in your Bitcoin wallet. Genesis Mining offers multiple options to start mining and you can get in with as low as $24.49 USD for 50 GH/s or just $0.49 USD per Gigahash worth of Bitcoin mining hashrate. Going all the way up to 1000 GH/s you can get a better price at $469 USD or $0.47 USD per GH/s and even bigger investment of 15000 GH/s will cost you $6750 USD ($0.45 per GH/s). Of course you can go with any value in between depending on your budget and the rate at which you wish to get back Bitcoins as a return of your investment in cloud mining. 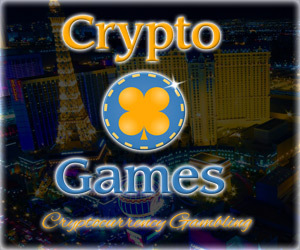 We have an even better deal giving you 5% off the regular prices that the service offers with a special Discount Promotional Code CryptoMiningBlog5. 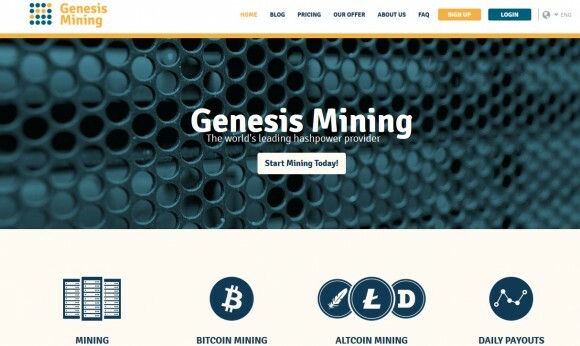 You an purchase Bitcoin cloud mining hashrate from Genesis Mining directly with your credit card, bank transfer, or by using Bitcoin, Darkcoin, Litecoin or Dogecoin crypto currencies. 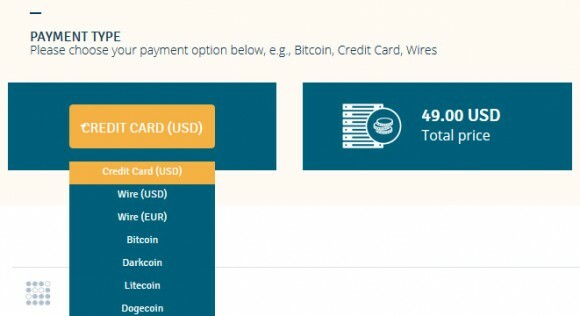 So you have a lot of options to choose from and once you get your hashrate up and running you also get the option to be paid not only in BTC, but in other crypto currencies as well shuld you wish to. You cen get paid in Bitcoins, Unobtanium, BitcoinDark, Darkcoin, Litecoin or Dogecoin, you can choose and change your mind at any time. The service has been available for more than half an year already and has proven to be reliable and problem-free solution for cloid mining. So if you are interested in starting to earn Bitcoin without having to do anything by using a cloud mining service, you only need to purchase the desired hashrate and Genesis Mining will start sending Bitcoins your way every single day. This is the beauty of Bitcoin cloud mining in action, you invest and start getting back mined coins every day, so why don’t you give it a try – you will not regret it. With the value of Bitcoin expected to explode and climb up in terms of exchange rate this year it might be one of the best ways to invest in cloud mining for Bitcoins now and enjoy the extra profit later on when the price of BTC doubles or gets even higher by the end of the year.